Beautiful Frozen Inspired Princess Elsa Anna Crown! Beautiful Frozen Inspired Princess Elsa Anna Crown! Make your little princess's dream comes true with this Princess Elsa & Anna Frozen Crown! The perfect match for the Frozen Princess dress! 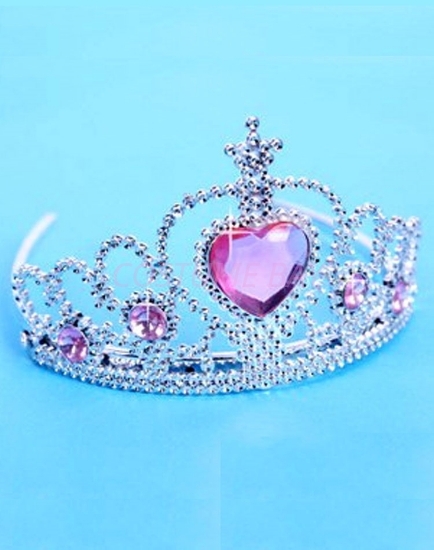 Your little princess will look and feel like a real princess at her next princess party!